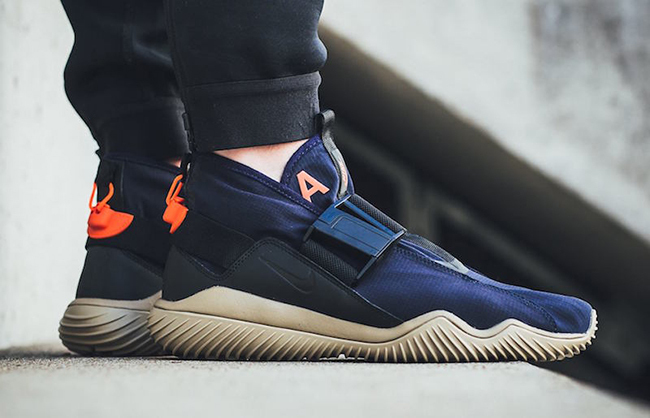 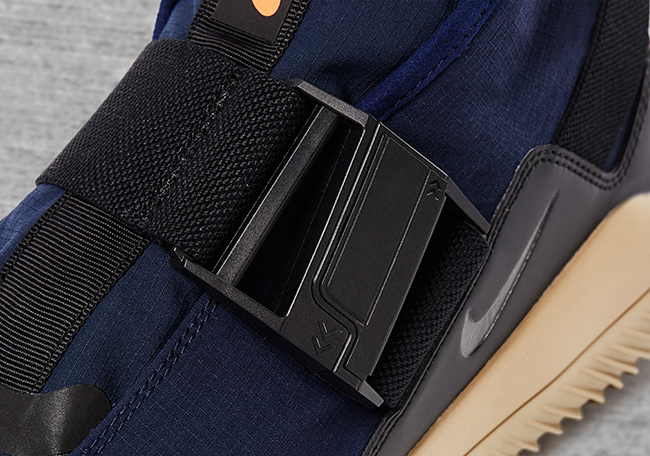 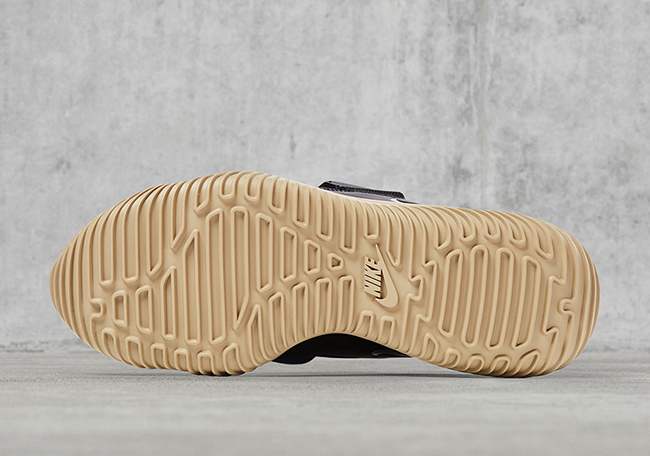 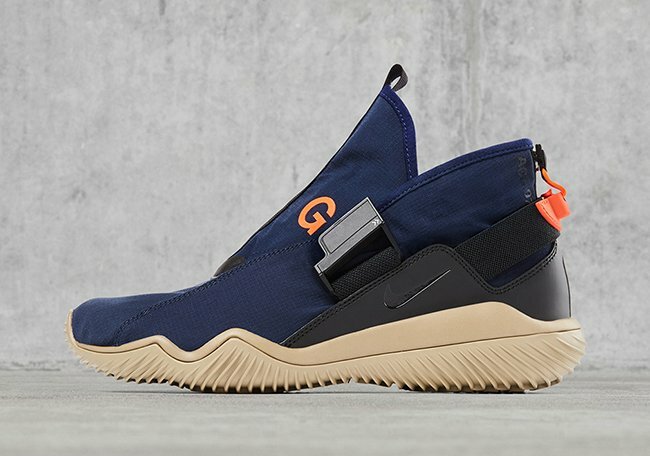 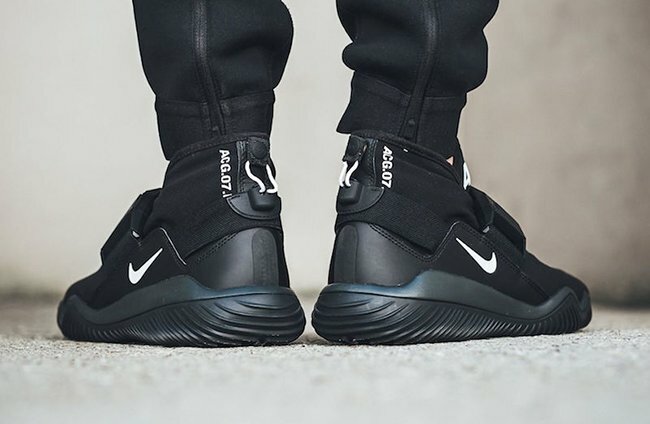 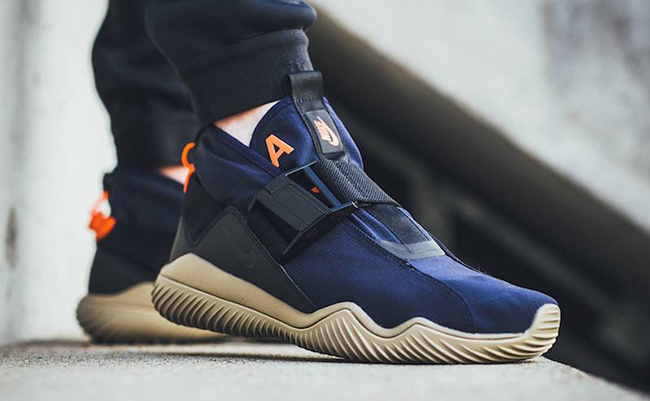 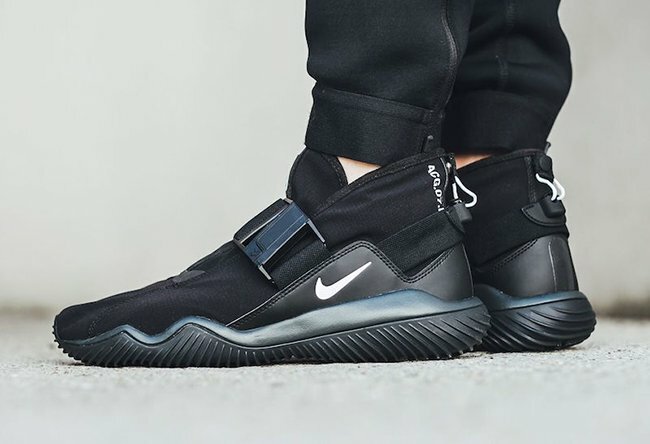 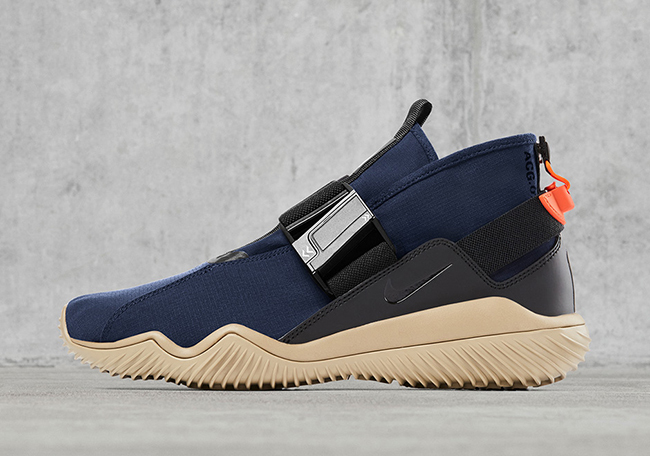 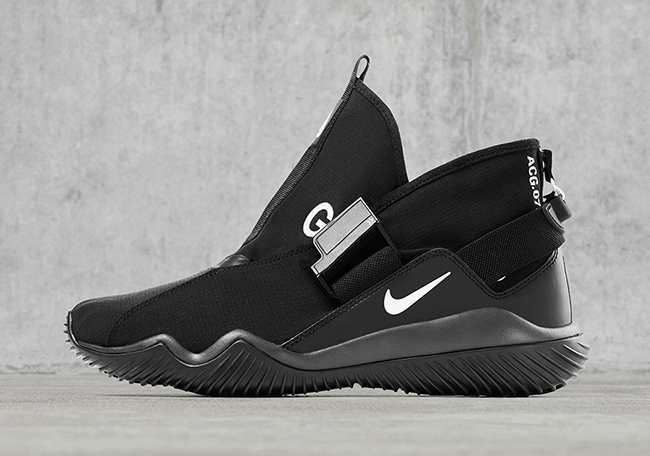 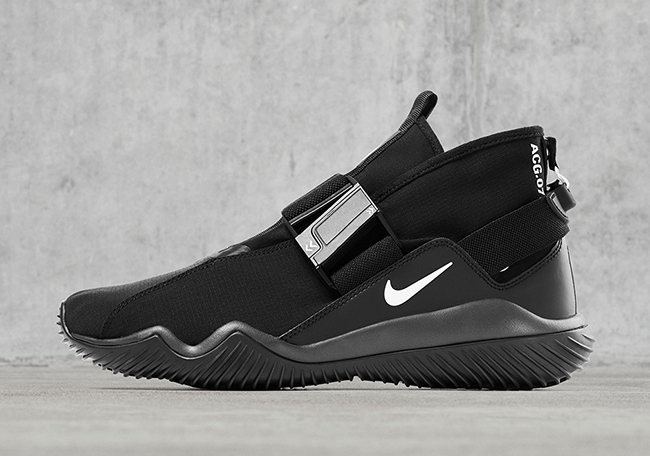 The first iteration of the Nike Komyuter, the NikeLab ACG.07.KMTR, a silhouette that is built to handle all conditions. 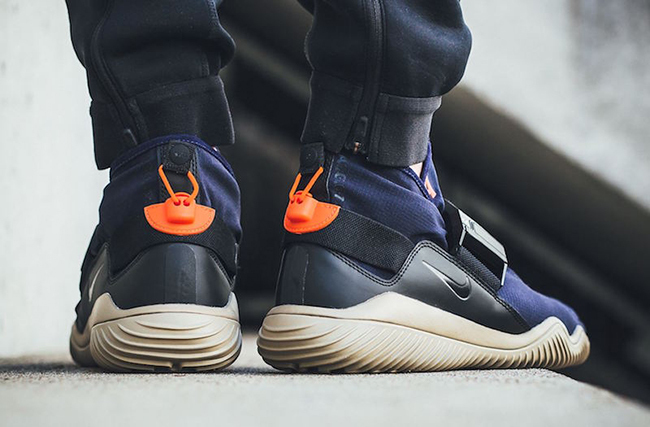 For it’s initial launch, NikeLab will debut two colorways in ‘Black White’ and ‘Obsidian Khaki’ which also features 3M reflective accents. 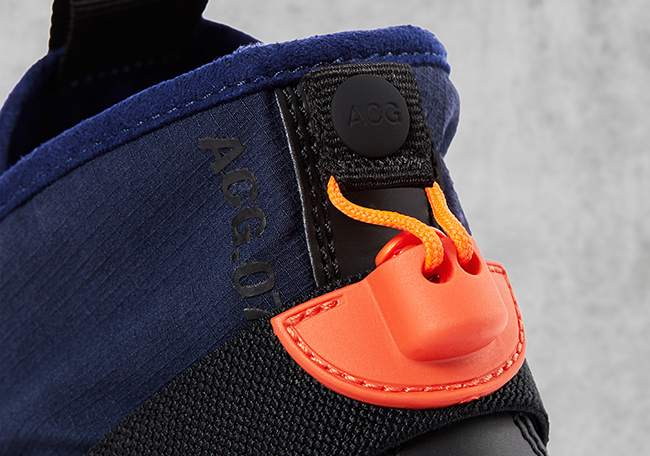 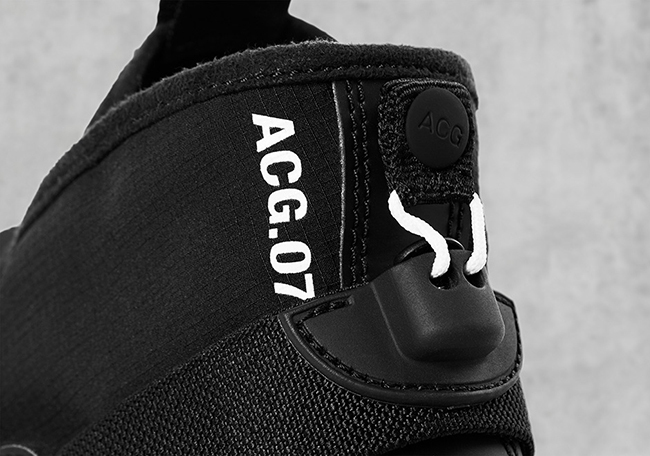 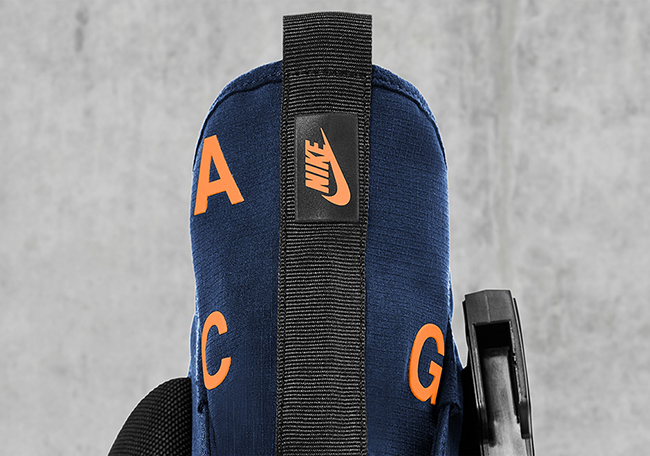 The NikeLab ACG.07.KMTR is scheduled to release at select NikeLab retailers on May 18th, 2017. 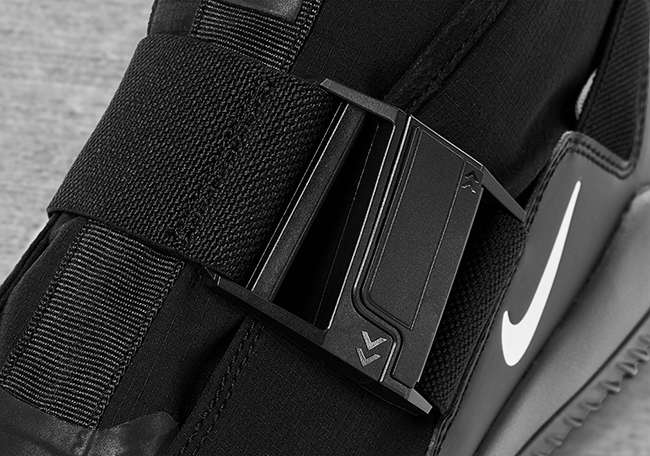 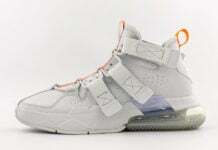 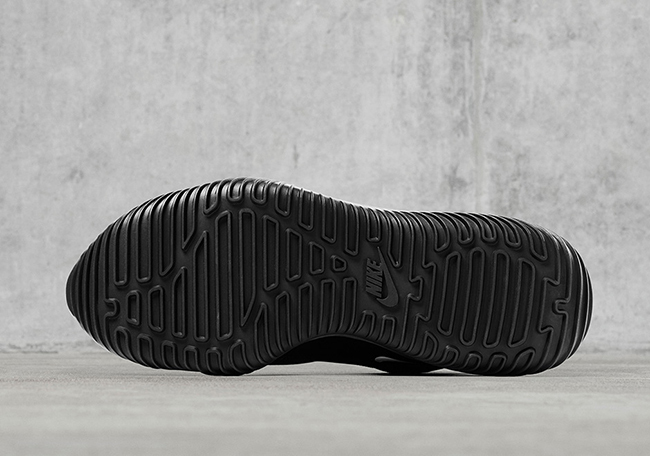 Continue to scroll below to check out more images which will give you a better look. 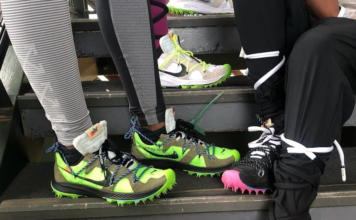 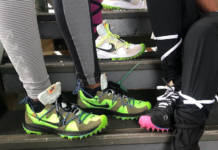 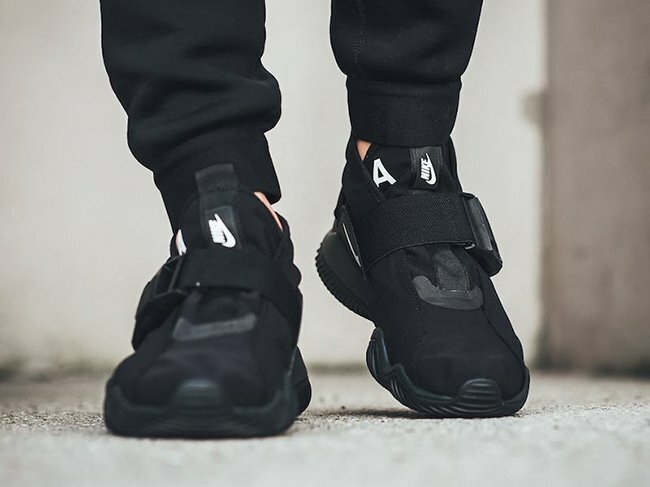 Update: On feet look of the NikeLab ACG.07.KMTR in both colorways releasing on May 18th via Titolo.